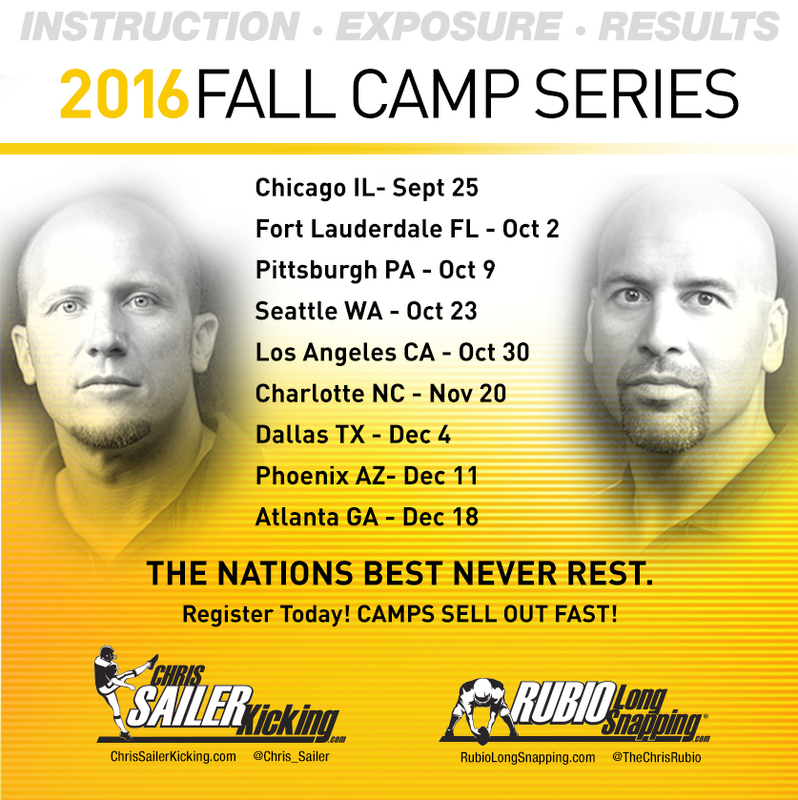 As many of you have noticed at camps, on social media, and through conversation, Chris Sailer Kicking is improving every time you see us. 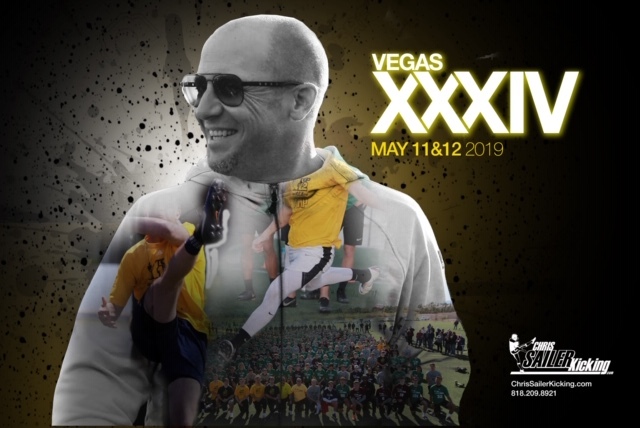 We add new competitions, change up the Top 12 format, and market our private instruction all in the efforts to create MAXIMUM exposure for the Chris Sailer Kicking family. 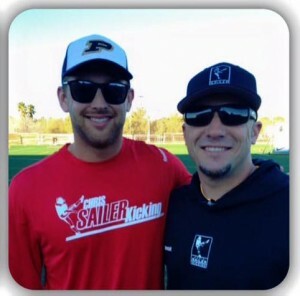 Starting June 1st we will be launching the Sailer Virtual Lessons which will exclusively be run by long-time senior staff member, Carson Wiggs. Over the past nine years Carson has been my top private instructor and he wants to help kickers from all around the country at every level. 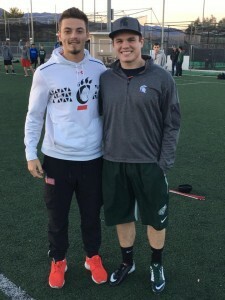 Carson has worked privately with over 30 kicker/punters that have taken their career to the collegiate level including eight Top-12 kickers/punters in the past four years. 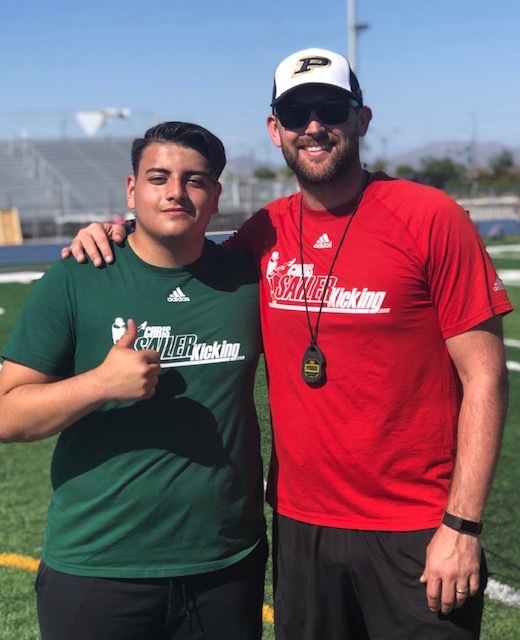 Starting June 1, you will be able to sign up for online private instruction with Carson through the Chris Sailer Kicking registration page. 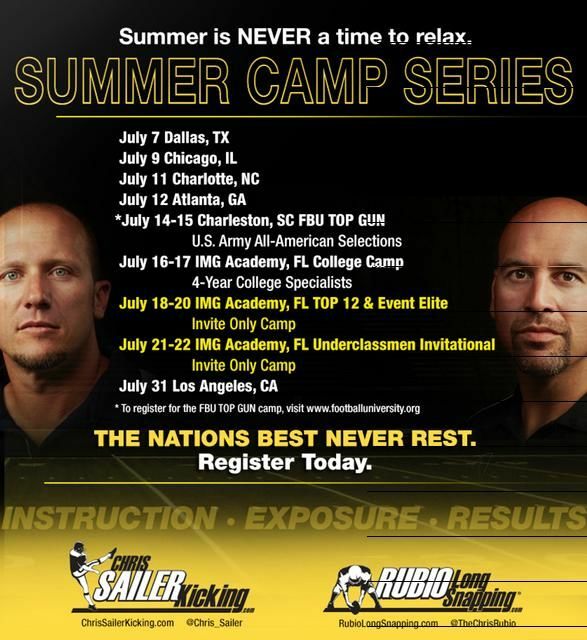 Think of these lessons as the regional camp film session on steroids. 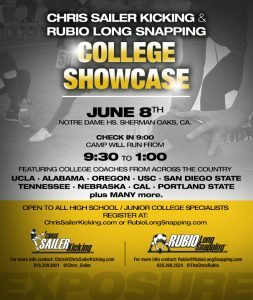 You will submit film from ten kicks to Carson and he will go through them one by one with each kicker/punter via video chat. 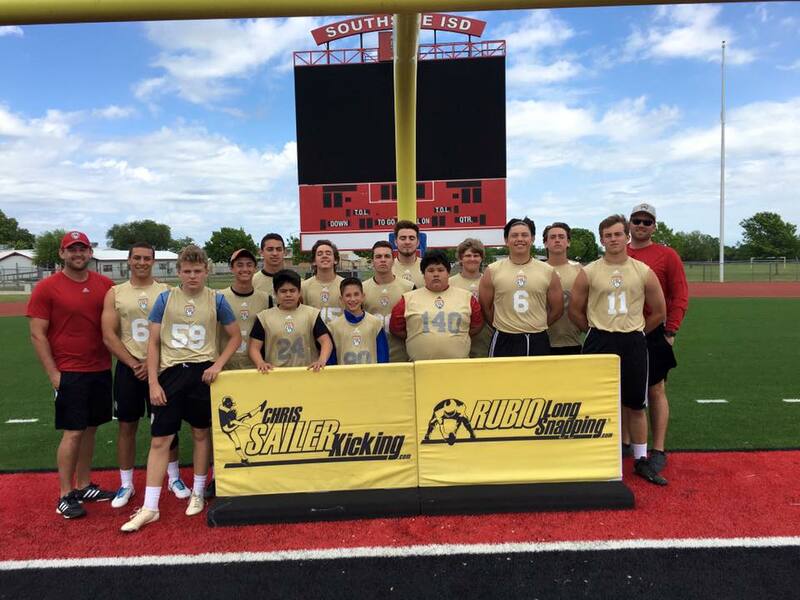 He will then give each kicker specific drills to work on before their next session. 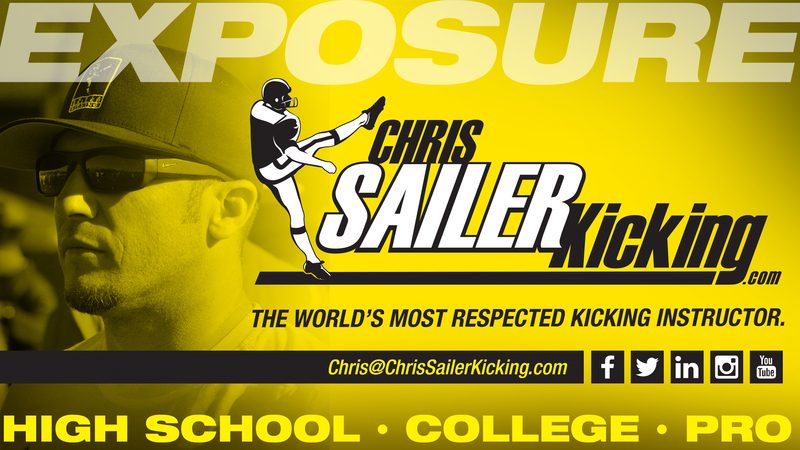 The goal for Chris Sailer Kicking is for every kicker/punter to have the opportunity to kick in college. Private instruction is a great way to make that happen and we know that not every member of the Sailer family lives near a private instructor. 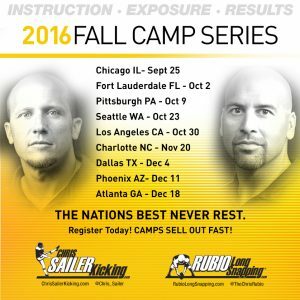 For more information click Registration Page link regarding the virtual lessons. 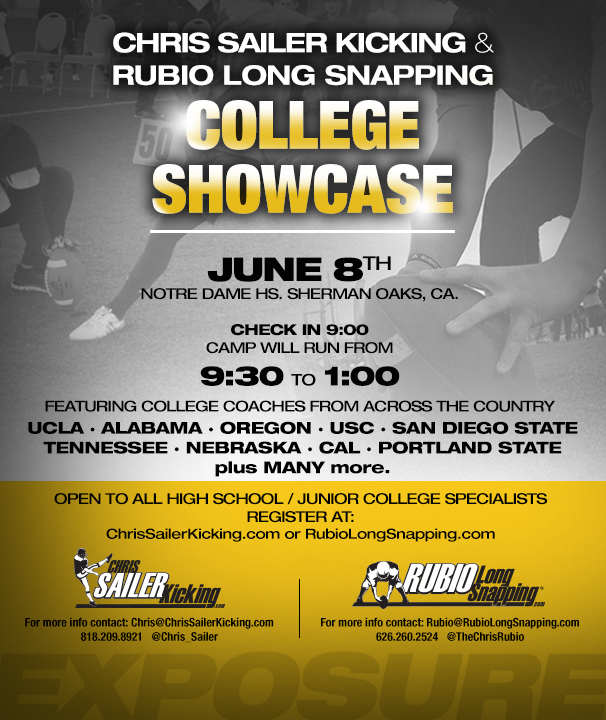 Feel free to reach out to Carson@ChrisSailerKicking.com with questions. 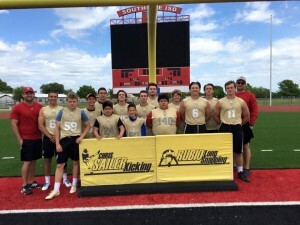 Sailer Virtual Lessons does not take place of a private lesson with Sailer or a certified CSK instructor and will not allow a Kicker/Punter to be reranked.